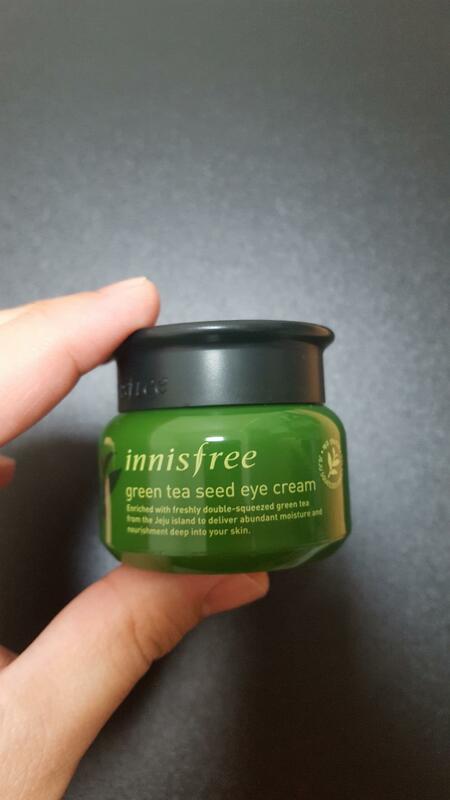 Radiant your Skin Care with the [Innisfree] The Green Tea Seed Eye Cream 30ml! we aim to provide you best korean products to take good care of your skin, including Cosmetics, Skincare, Eye Cream. Hydra Eye Cream online. 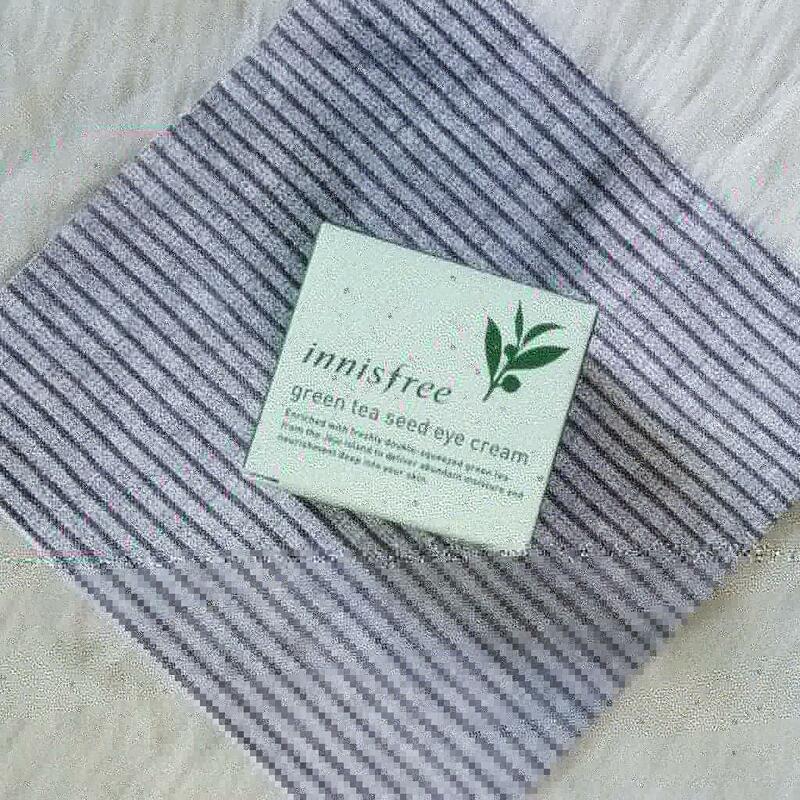 This is eye cream is effective for anti-wrinkle and eye bag. 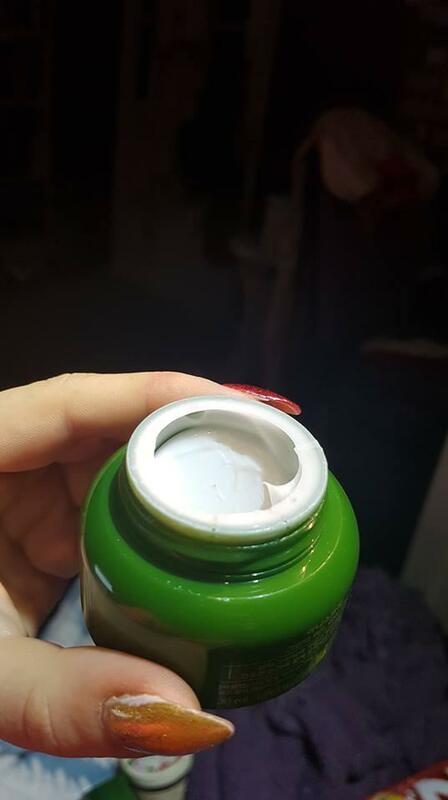 This cream works wonders! It helps debuff my under eye. I absolutely love this product. 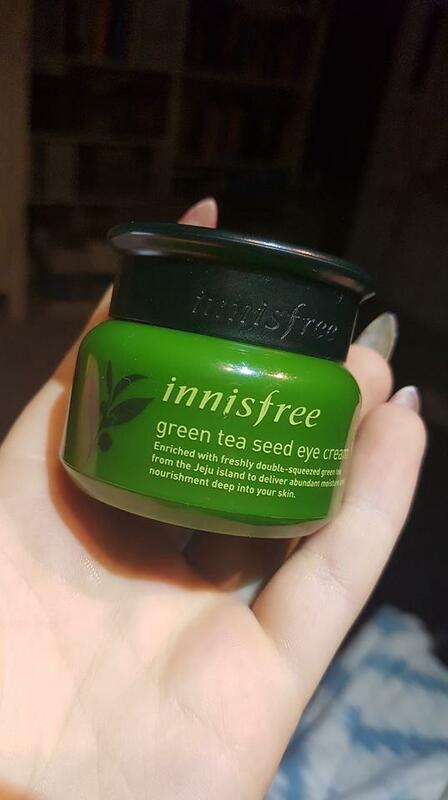 I have always had a problem with wrinkles under my eyes and after few weeks of using this cream those are not so visible anymore.